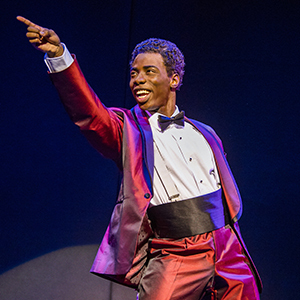 Discover the story behind the sound that moved the world. With just $800 borrowed from his family, Berry Gordy founded Motown records and launched the careers of Diana Ross and the Supremes, Michael Jackson and the Jackson 5, Stevie Wonder, Smokey Robinson and the Miracles, Marvin Gaye, The Temptations and many more. 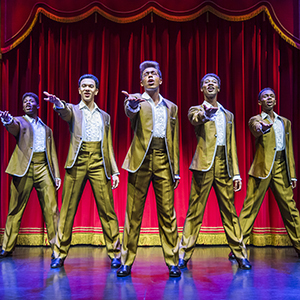 Featuring fifty classic Motown hits including "My Girl", "Ain't No Mountain High Enough" and "I Heard It Through The Grapevine", MOTOWN THE MUSICAL is the West End sensation that has audiences "Dancing In The Street". 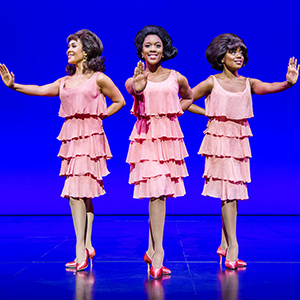 Playing at London's Shaftesbury Theatre until 20 April 2019! ú1.20 restoration levy (collected on behalf of the theatre) appears as part of the face value. AGE RESTRICTION: Recommended for ages 5 and above.